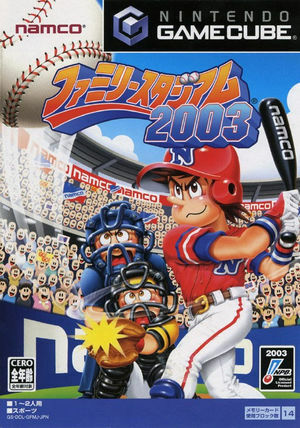 Family Stadium 2003, is one of the Family Stadium, commonly abbreviated as Famista, series of baseball video games developed by Namco (currently Namco Bandai). The name of the series is a play on Family Computer, the Japanese name for the Nintendo Entertainment System. The graph below charts the compatibility with Family Stadium 2003 since Dolphin's 2.0 release, listing revisions only where a compatibility change occurred. This page was last edited on 21 July 2017, at 01:35.